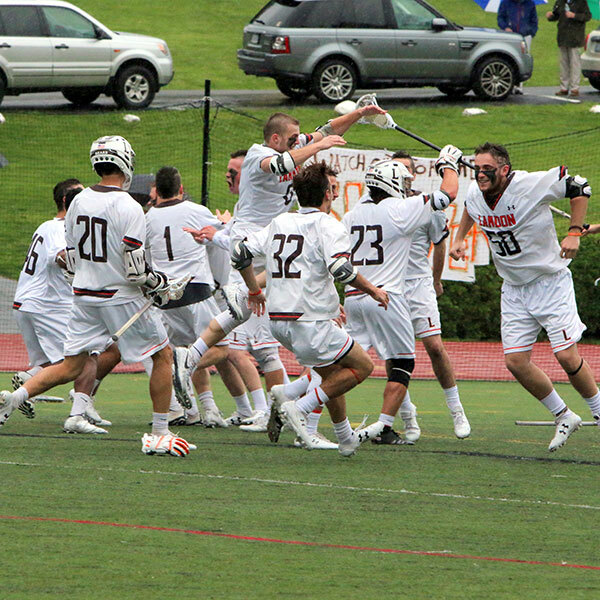 Perseverance, teamwork, honor and fair play in all we do. This is distinctly Landon. 32 AP and honors courses allow students to challenge themselves. 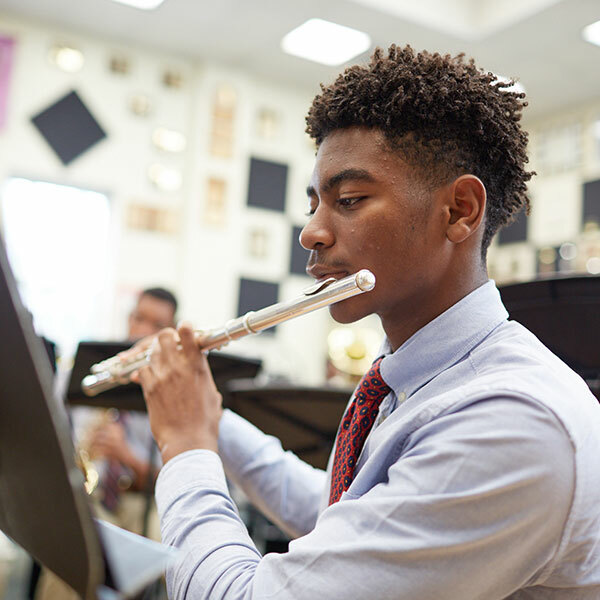 Our 22 arts programs include architecture, drama and jazz. We offer 23 sports, and our boys play every day. Boys learn about honor and civility in weekly classes and assemblies. 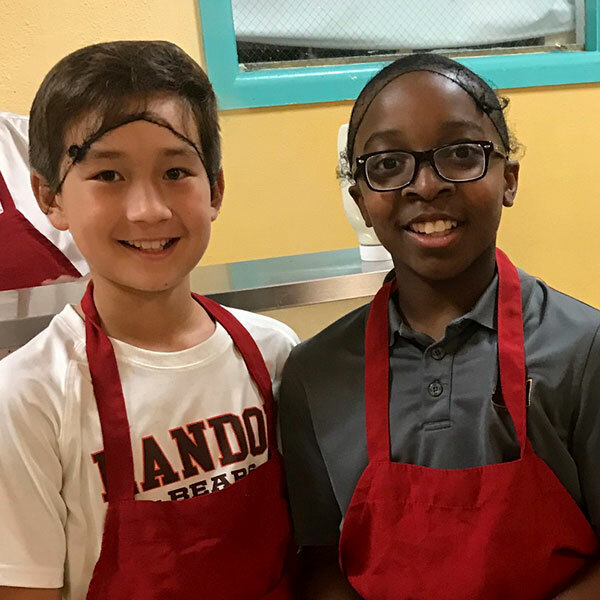 Landon is a school experience tailored to transform talented boys into accomplished men. 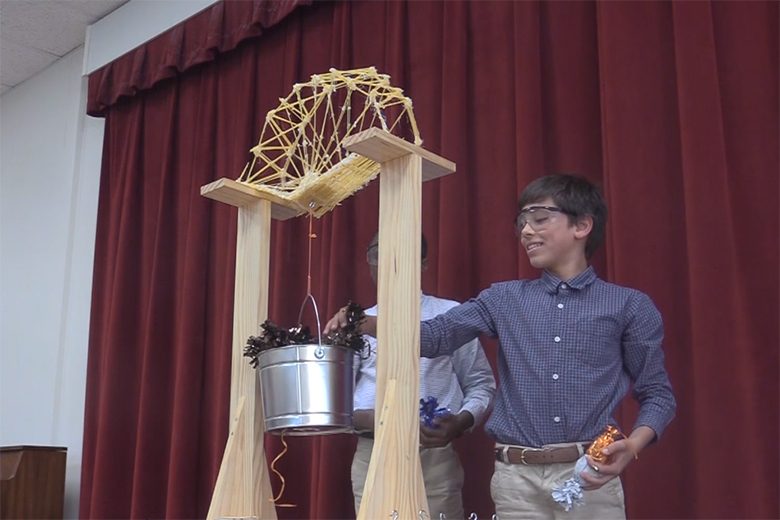 Our Grade 5 science students put their engineering prowess to the test when they were tasked with building efficient bridges made entirely from uncooked spaghetti and glue! Bears showed their appreciation for each other and the people who keep Landon beautiful during our first One Landon Day! Our AP Chemistry students perform head-scratching experiments and the science behind them. The caring community that guides them. These are the voices of Landon. “Gratitude is more than just being thankful. It's being able to cherish what you have been given, not take it for granted, and, if possible, use it for something outside of yourself."